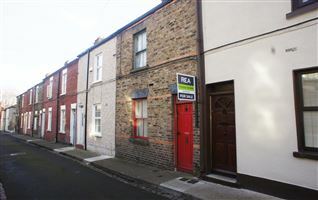 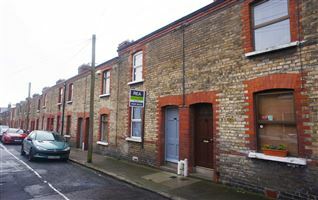 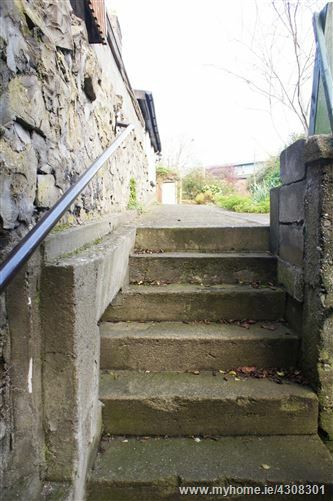 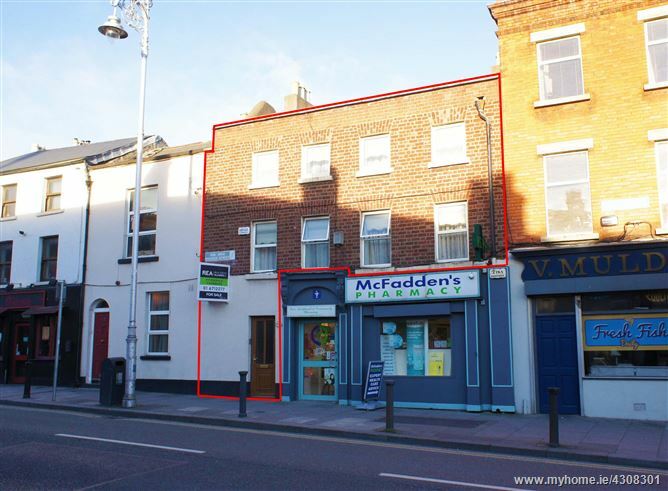 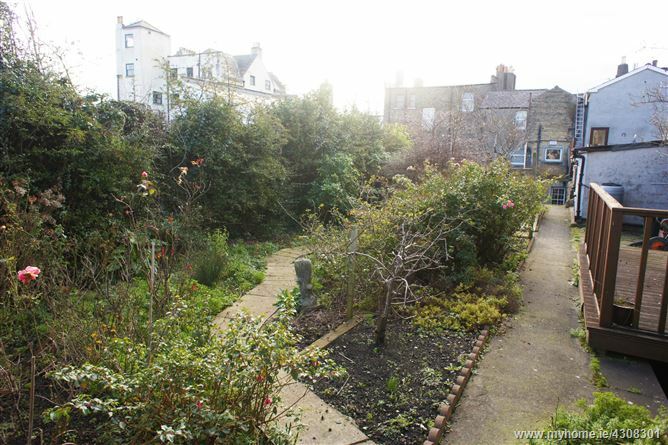 Exceptionally large three storey mid terrace property situated in the heart of Stoneybatter. 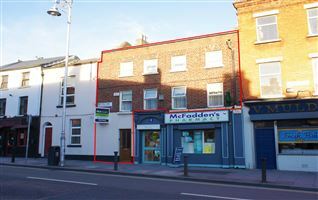 The convenience of this location is second to none, with popular restaurants, shops and pubs right on your doorstep, along with a vast selection of other amenities in close proximity. 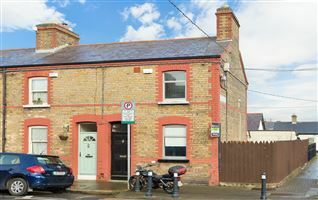 The LUAS at Smithfield and Broadstone are only a short stroll away and the property is a stone’s throw from the DIT Grangegorman College Campus. 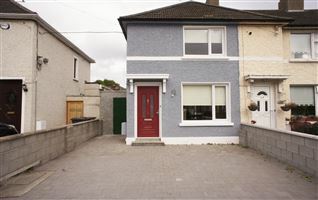 Totally unassuming from the front, once inside it reveals itself to be a very spacious family home complete with a beautiful rear garden with the huge benefit of a garage to rear with access from Fingal Place, which would allow for potential development subject to the necessary planning permission. 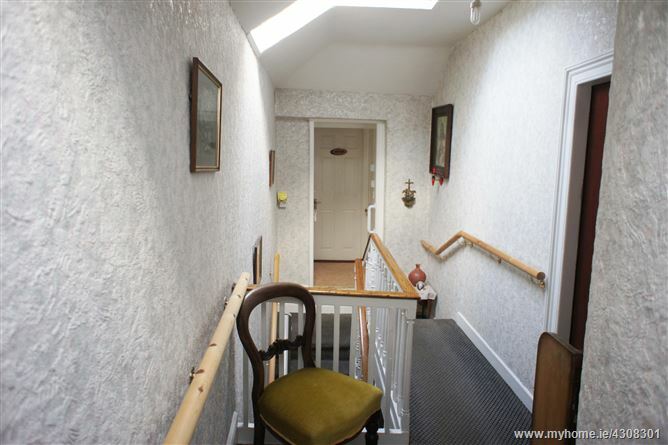 The bright and spacious accommodation comprises large entrance hallway, kitchen with dining area, 3 spacious reception rooms, 2 shower rooms and three exceptionally large bedrooms set over 3 floors. 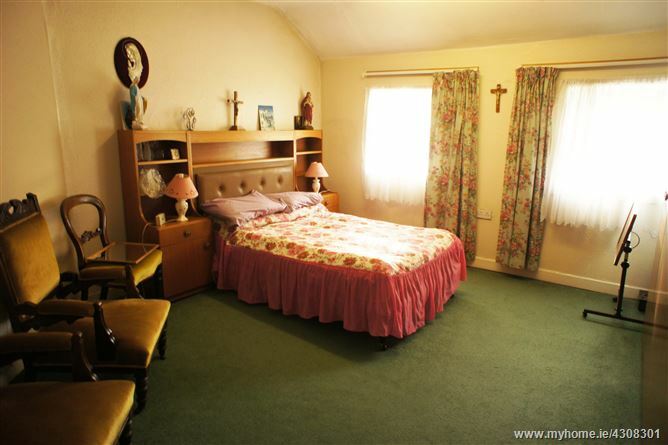 Whilst needing some modernization, properties of this calibre are indeed a rare find so early viewing is advised! 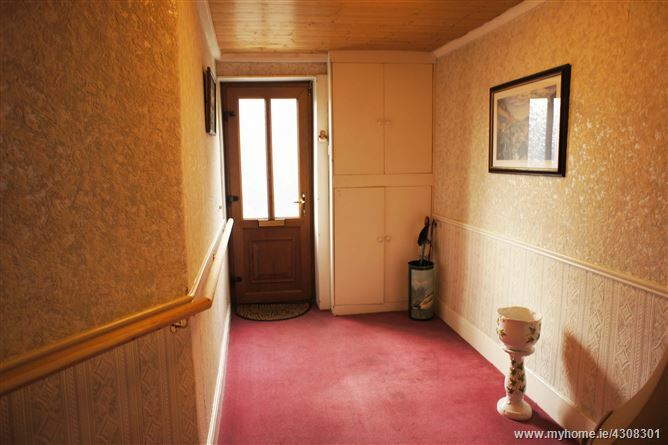 Through door to spacious hallway with rising stairs with understair storage. 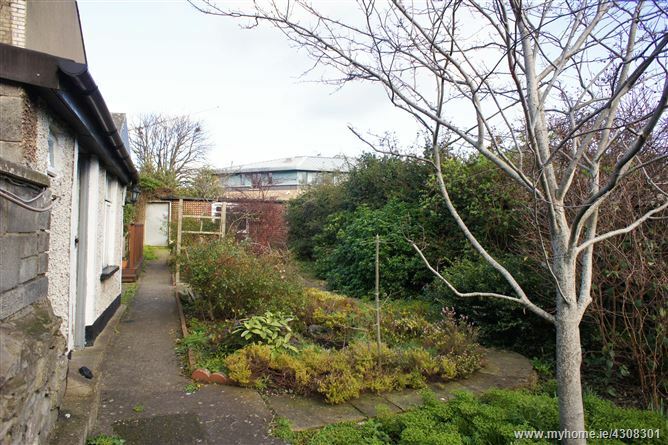 Entrance to rear garden is from here. 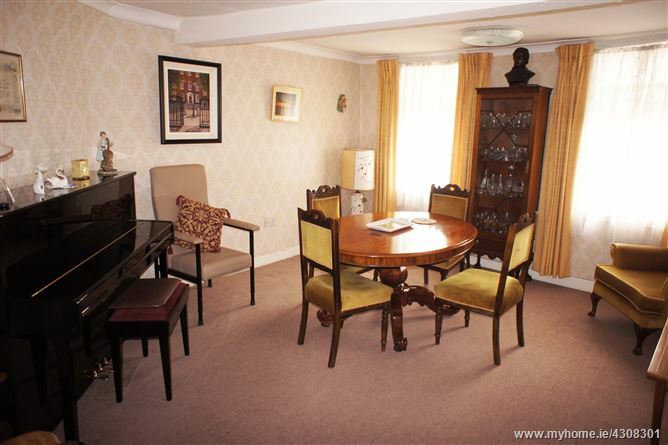 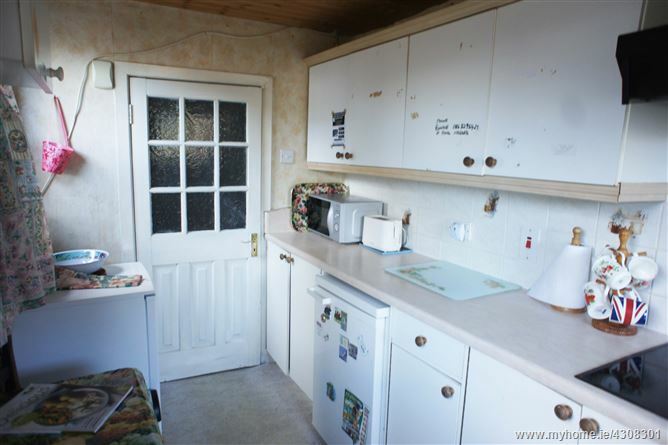 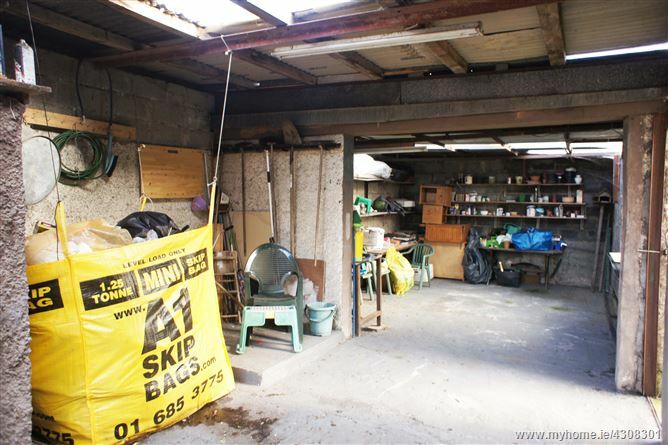 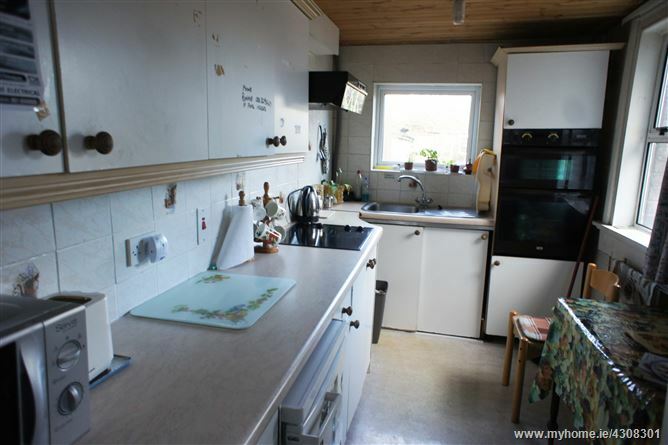 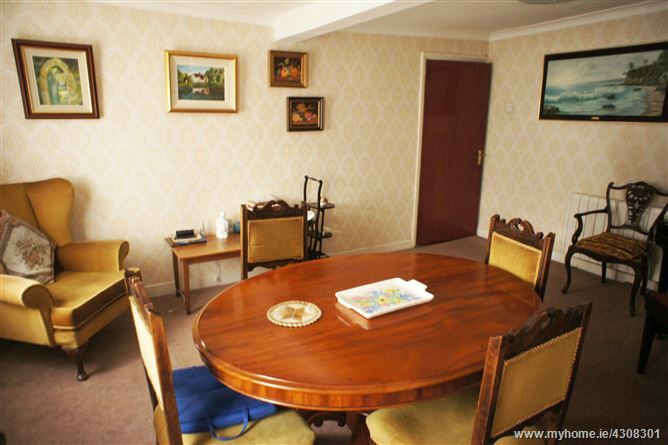 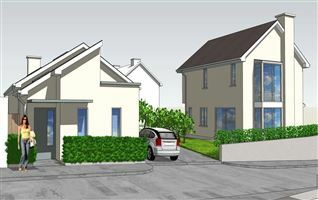 Located to the rear of the property, dual aspect, with fitted units and space for dining. 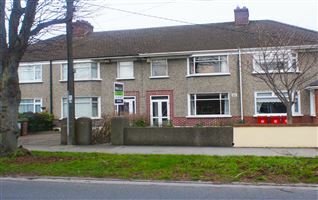 Located to the rear of the property. 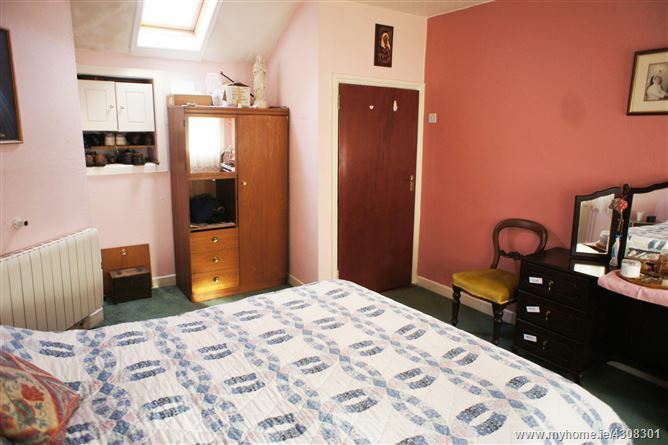 Bright room with double windows located to the front of the property. 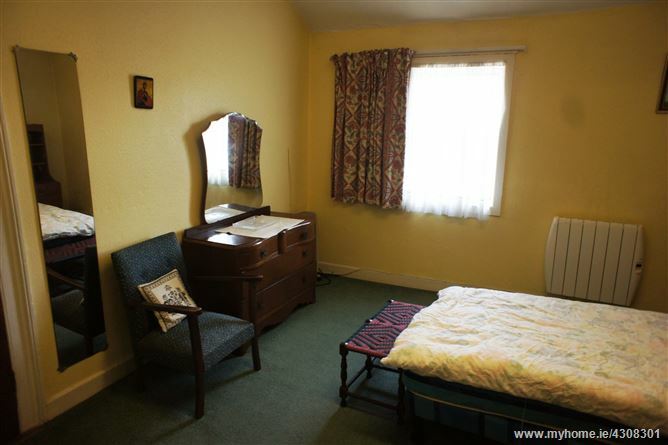 Spacious room with double windows located to the front of the property. 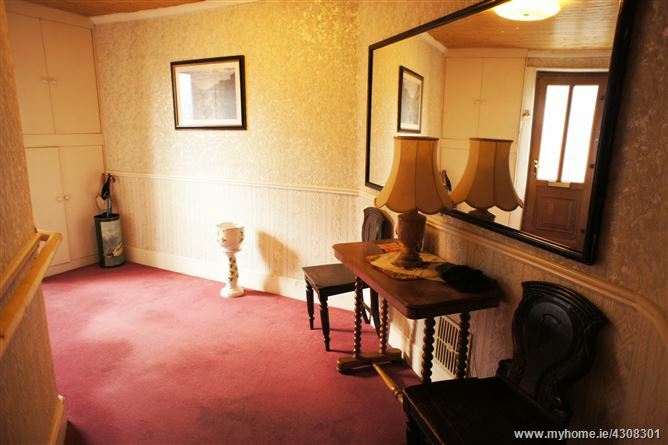 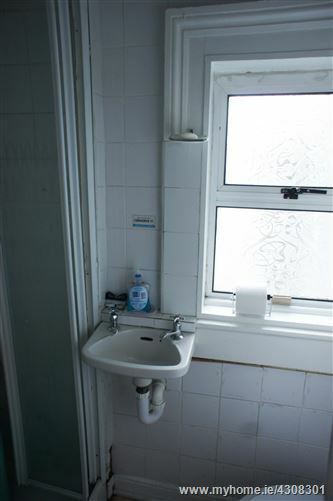 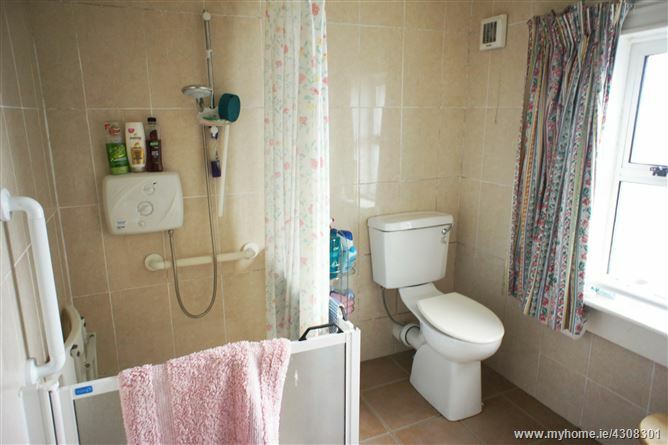 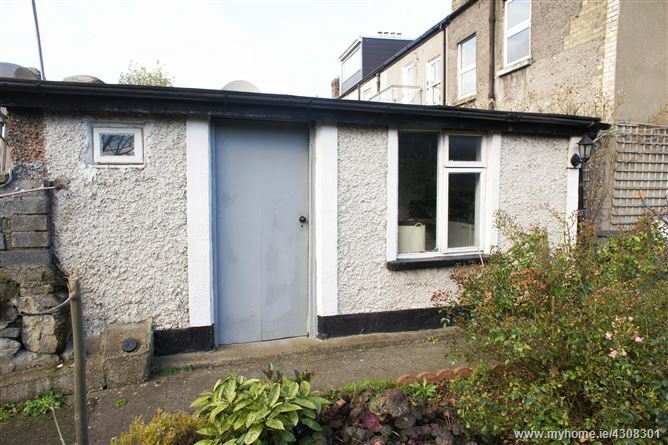 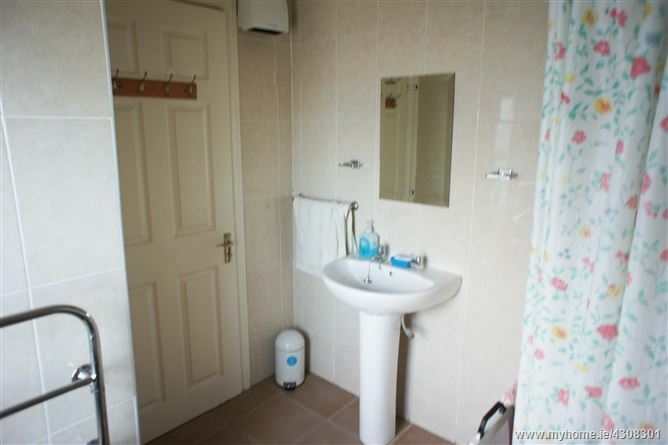 Located to the rear of the property fully tiled with WC, WHB & Shower Cubicle. 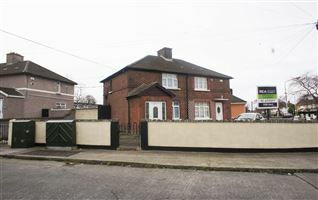 Spacious double room located to the front of the property with double windows and built in wardrobes. 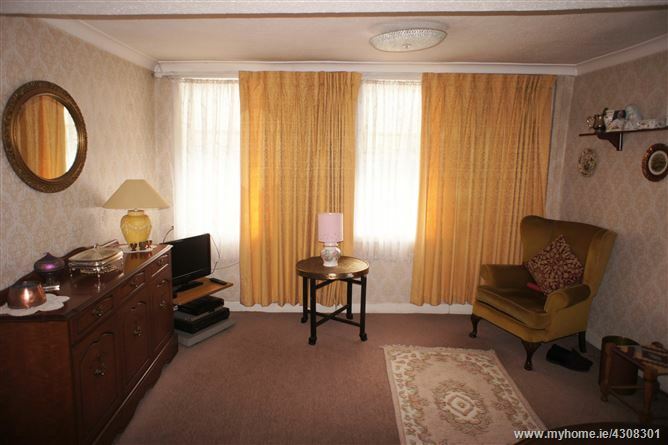 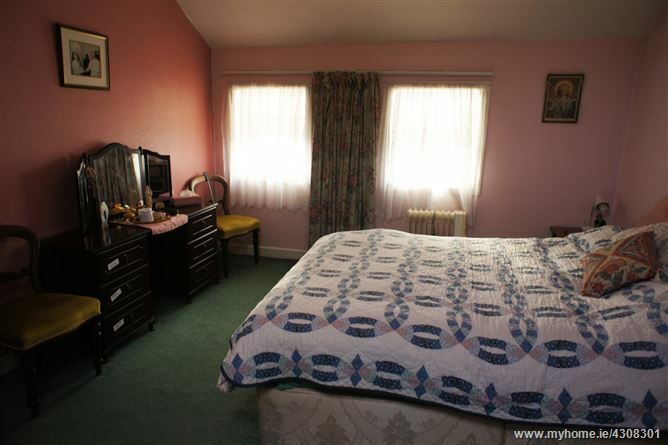 Spacious double room located to the front of the property with double windows and skylight. 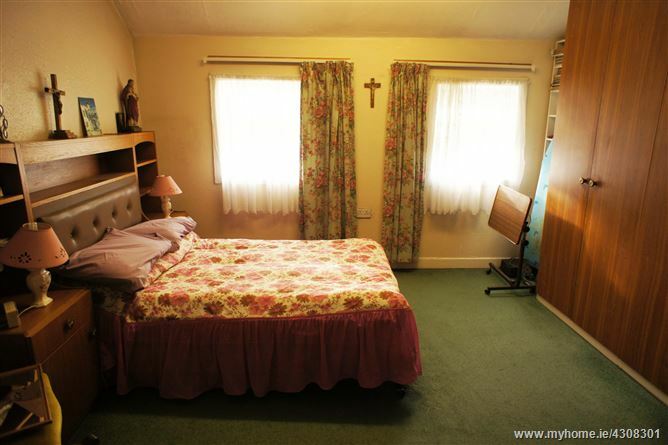 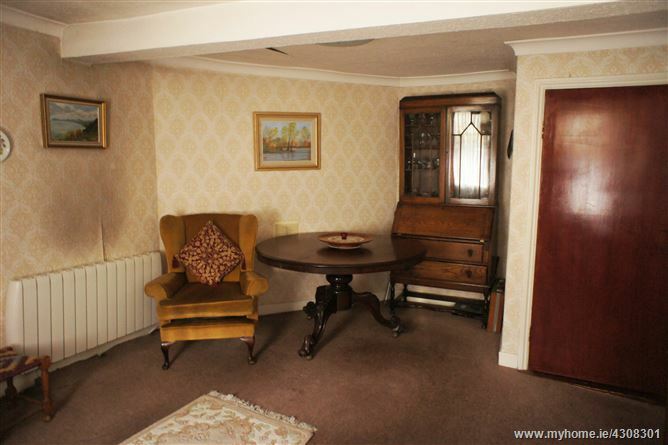 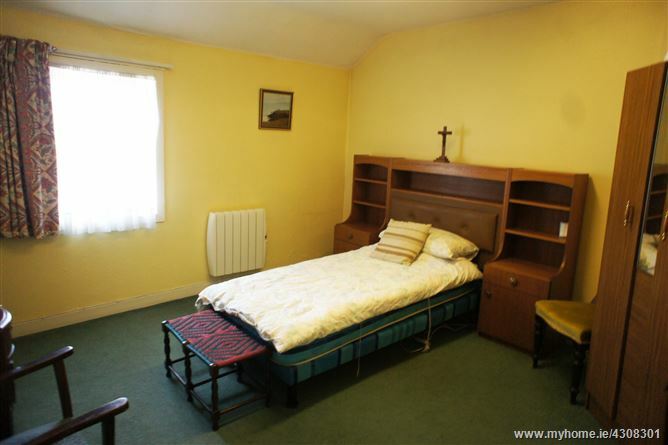 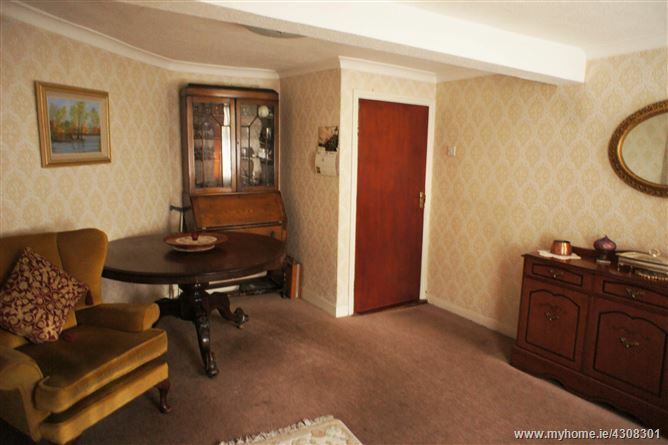 Spacious double room located to the rear of the property. 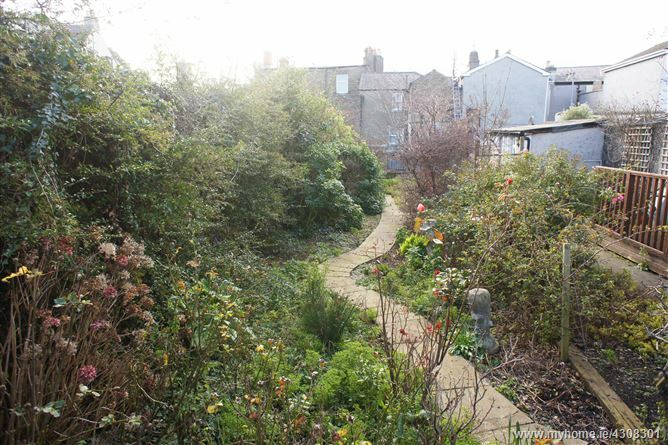 Beautiful East facing garden to the rear with an array of plants & shrubbery, decked seating area, paved areas, block-built outhouse with WC and feature pond. 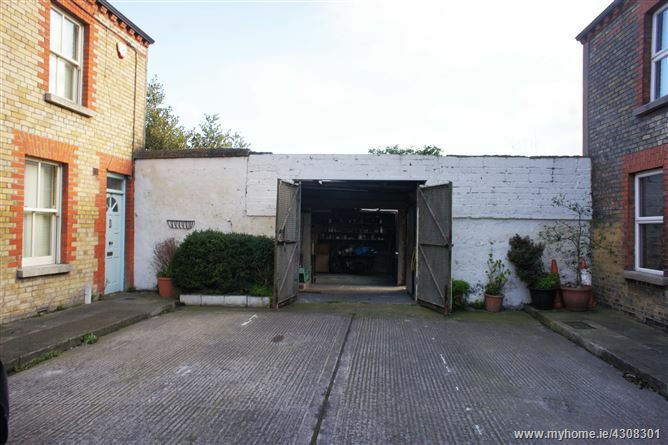 Large block-built garage accessed via double steel doors which open onto Fingal Place which would allow for potential development subject to the necessary planning permission.